After a bit of a delayed start in 2016, we are very excited to kickoff our Family Make Night program in April! Join us on April 26th to explore art-making robots with our Art Bots project. This is a great project for family members of all ages and one of our favorites at DHF. Each family will get to make their own Art Bot using simple electronic components and household items. Your Art Bot will then be used to create it’s own unique drawings! 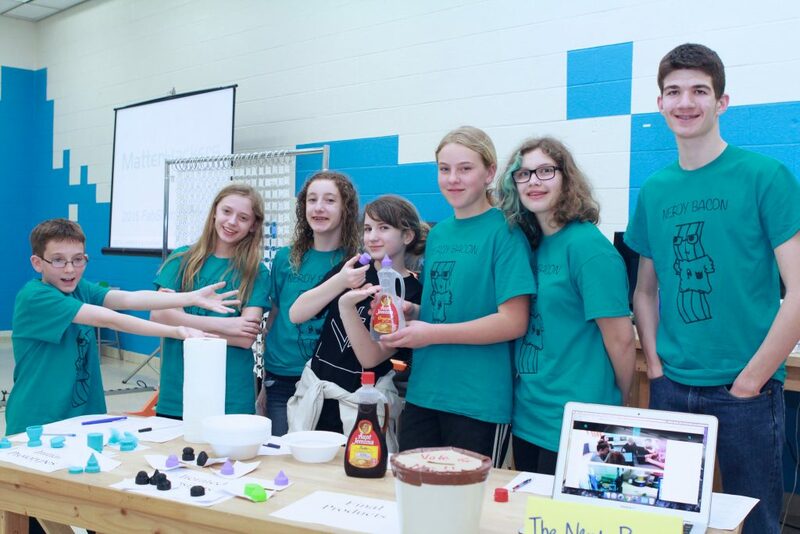 For more details and to RSVP, check out our Meetup page – Family Make Night: Art Bots. 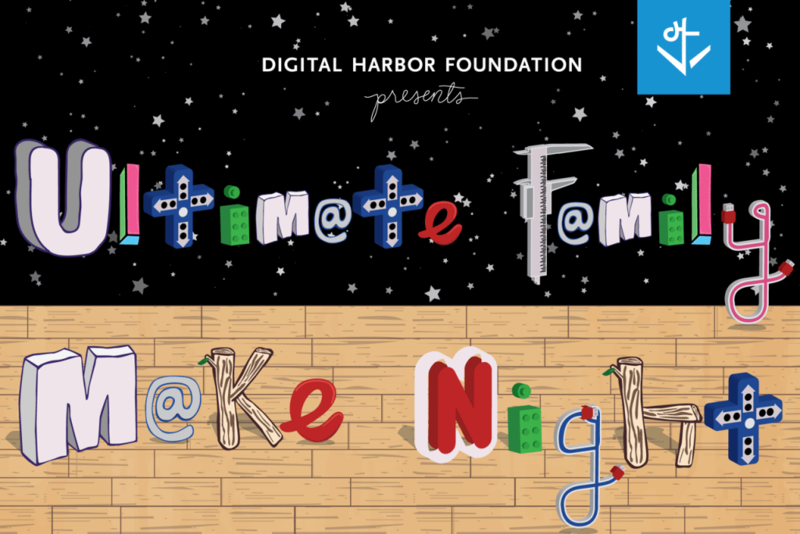 Ultimate Family Make Night is here!